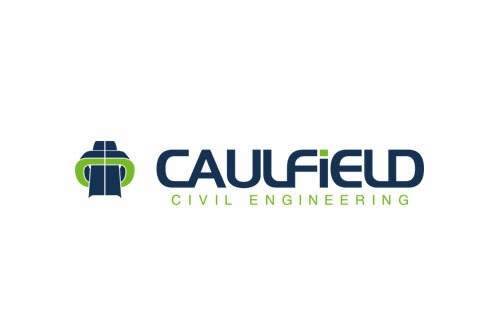 Initially looking for a solution to remove the inherent problems associated with paper-based systems, coupled with a drive to improve Health & Safety compliance, Caulfield has elected to use AssetTagz as its company-wide asset management and tracking solution. AssetTagz will allow Caulfield to have complete control over the management of its plant equipment including hand tools, generators and lifting equipment. Caulfield’s assets will be tagged using Radio Frequency Identification (RFID) tags, which can then be instantly scanned and identified using Psion handheld computers. Asset locations, users and maintenance inspections can then all be managed and carried out using AssetTagz. “When we came on site it was clear that Caulfield already had good processes in place. AssetTagz will be a natural extension to this, allowing the company to maintain the high standards they have already set”, says an AssetTagz spokesperson.